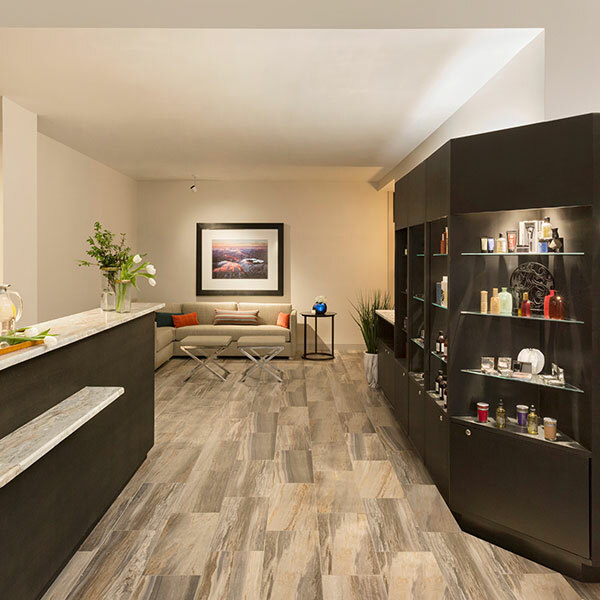 Named for the mighty and peaceful mountain overlooking Saranac Lake, our spa and salon offer both the personal essentials you'd expect of a high-end salon with the top-of-the-line spa treatments you'd dream of in a Adirondack spa hotel. Come in to look your best or to feel more relaxed and refreshed than you have in months. A series of signature treatments using Red Flower spa products, massages intent on having you feel your best after an Adirondack adventure, and restorative facials deliver the R&R you deserve when escaping to an Adirondack spa hotel. 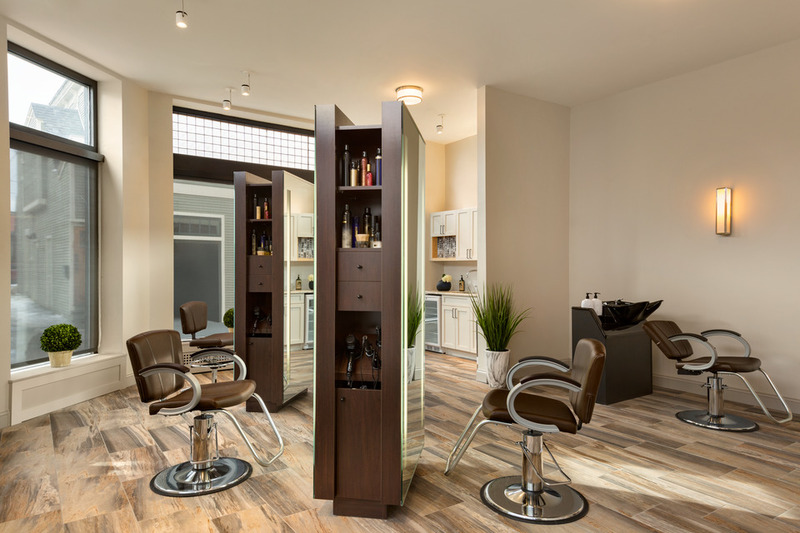 Our skilled aestheticians offer a full line of hair, nail care, and waxing services. Guys are far from forgotten, with the full-service barber shop. All of these services are a great combination for wedding parties, within the spa and directly attached to the Ember Room for day-of prep and gatherings. All special reservations must be made via phone call in order to receive discounts. This luxurious body treatment begins with a full body exfoliation. Your entire body is polished with this one of a kind scrub that will leave your skin feeling soft and supple. After showering off the scrub, our rich and nourishing body cream is massaged into your skin. **Cannot be combined with any other offer. "Eggzactly What You’re Looking For!" – $15 off your next visit in the month of April. Plus, "Product Bundles" are $25 off during the month of April. 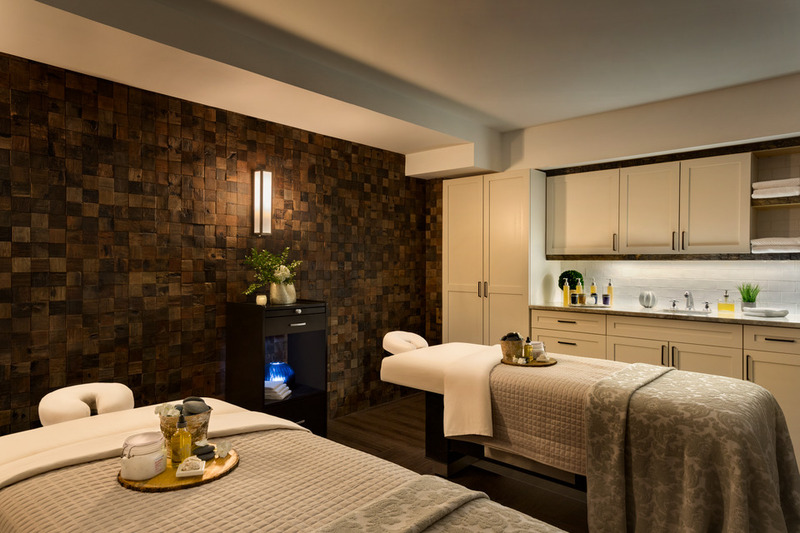 And Spa Members receive a $20 gift card with the purchase of any service during the month of April (limited to one per member).